It is the year 2020 and the United States has made an amazing feat—they have successfully sent a team of astronauts to Mars. The team quickly stumbles upon a bizarre formation that implies that the planet could sustain life. Unfortunately, they are not able to investigate further as a mysterious natural disaster kills three of the four astronauts. The sole survivor, Luke Graham, is injured but able to send a cryptic message back to Earth, prompting a rescue mission. When the rescue team arrives they find that Luke is still alive and has been spending his time trying to learn about the mysterious structure. 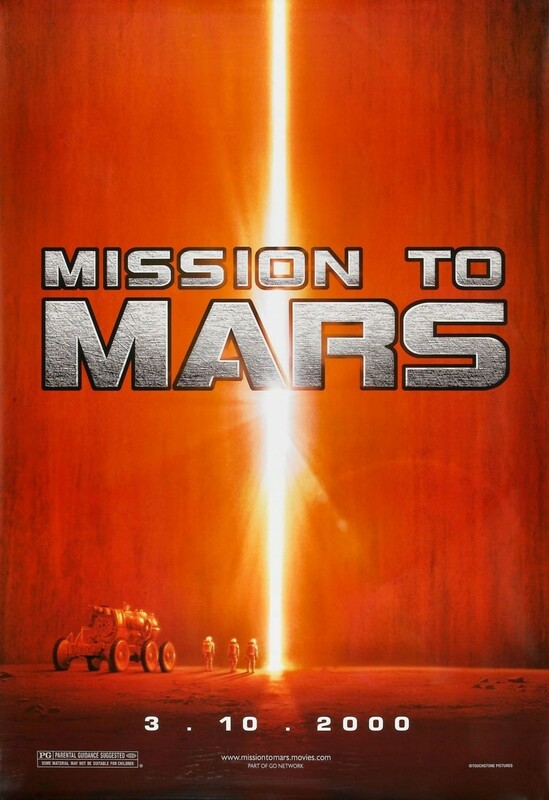 During the heroic rescue, the team discovers that life on Mars may be more of a reality than they expected. What else will they find out about the red planet?